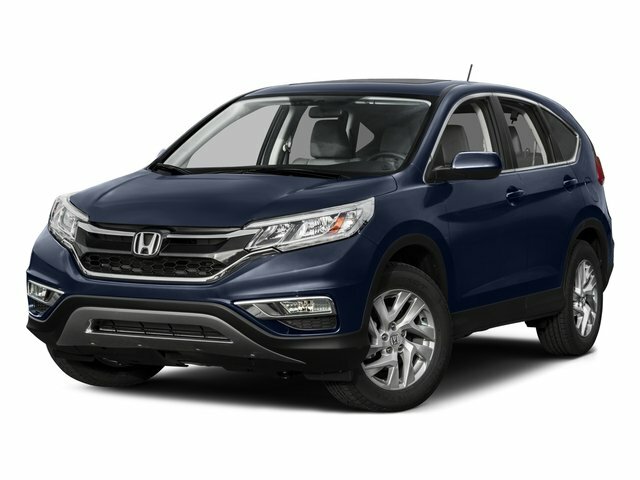 Description 2015 Honda CRV EX. Has Bluetooth and Back up cameras. FULL Sunroof. Heated seats. Comes Equipped with sirius XM radio.